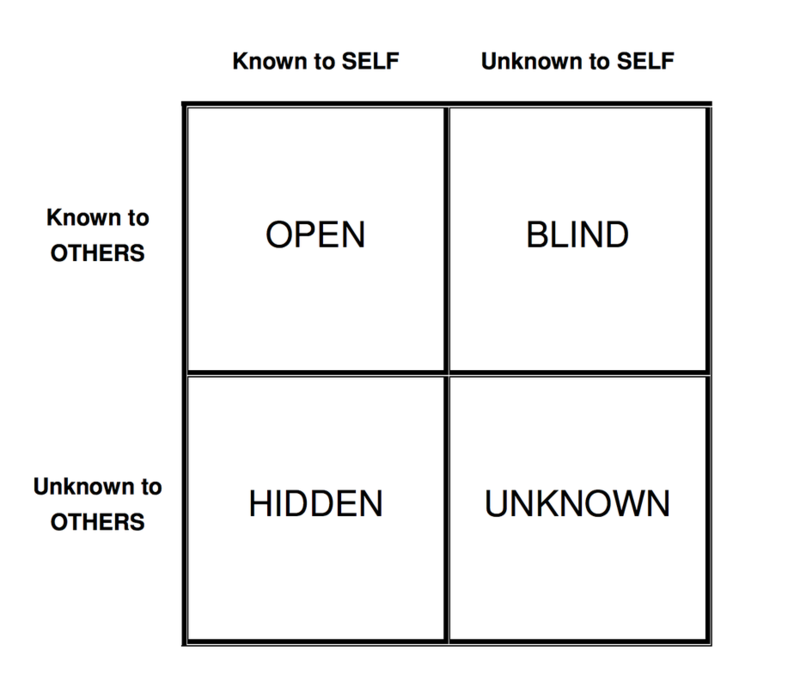 ​Draw your personal Johari Window in relation to your workgroup. To help your group work better together, what are some things you might disclose to them? (competence, character, consistency). How would that impact your open window? What is some feedback about yourself and your performance you would like to have? Who do you want it from? 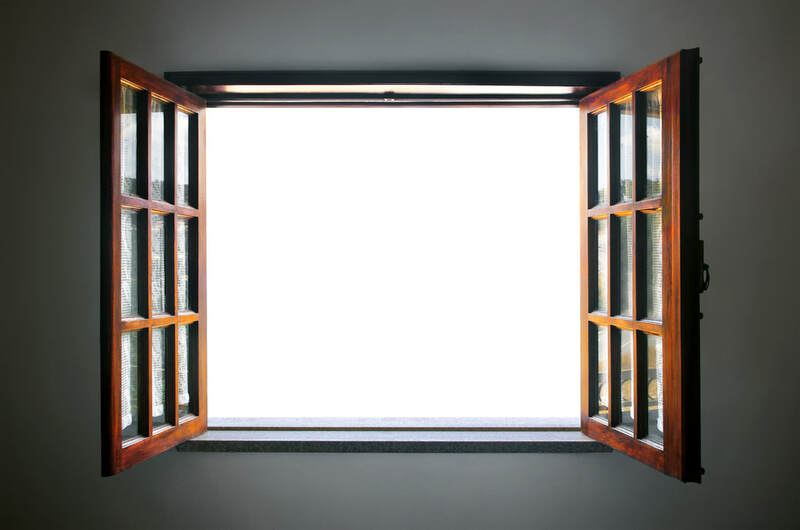 How will that impact your open window? What risks might you take with members of your work group to learn more about yourself or the project? What would that do to the window? Focus on Another Think of someone in your work group that you don’t know very well. What questions do you have for them that would help you know them better and trust them more? What feedback would you like to give this person, if they were open to it? When and where would you propose to do this? If you trusted each other more, what risks could you take together?